Bullough’s Pond has been the venue for a number of special events in the years since the Bullough’s Pond Association came into being. Some of these include a vintage automobile show (photo, right), craft fairs (photo, below), art exhibits and other events. 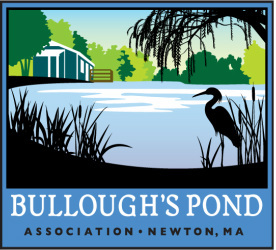 The Bullough’s Pond Association is busy planning more special events for the coming months. Details will be posted on this site.